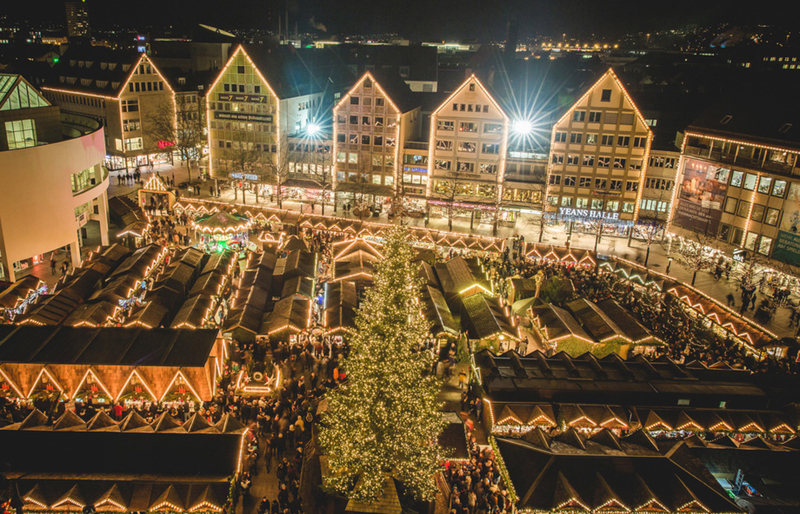 Germany is famous for its traditional Christmas markets. 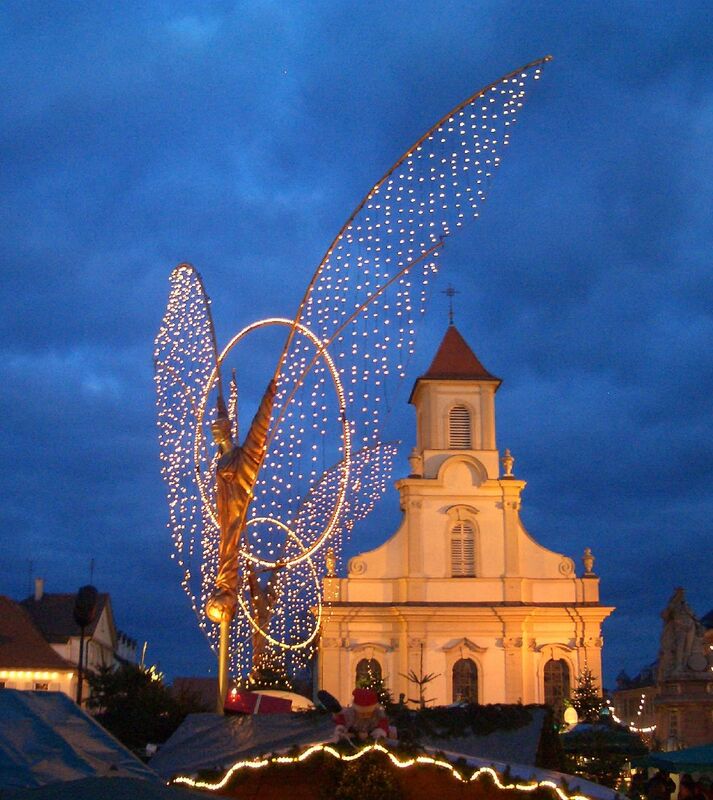 Almost every medium-sized town has one, and some are open the whole of December, a time period called “Advent”. In this period, Christians await the birth of Jesus Christ. Children count down the days until the 24th of December with an “Adventskalender”, a calendar with 24 little windows. Each window hides either chocolate or other sweets behind it, and every morning, the children open one window to receive their daily treat. However, this calendar is not only popular among children: many adults keep this tradition even after they have grown out of their child shoes. 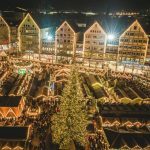 But back to the Christmas markets: the origins of the Christmas markets, also referred to as “Christkindlmärkte”, can be found in the Late Middle Ages, where local craftsmen sold their products, some especially designed for the Christmas season. Today you can still find traditional local products such as crib figurines, handmade candles or fabrics made out of sheep’s wool. Of course you can find many other things to put underneath the Christmas tree for your beloved ones. While strolling through the cold lanes of the markets you will be overwhelmed by all the impressions, the magic atmosphere, the smells and noises. You will definitely stop at a food stand or – more likely, if you consider the cold – at a Glühweinhütte where you can warm up your frozen hands. The German Glühwein is a traditional hot drink originally prepared with red wine, heated and spiced with cinnamon sticks, cloves, star aniseed, citrus and sugar. To meet everyone’s flavour, nowadays there are numerous variations such as Glühwein made with white wine or apple juice. But be careful! Even though you won’t taste all the alcohol in it, there is some in it! So, for your children, definitely order a s sweets, listen to yu“Kinderpunsch”, which is without any alcohol. Following the rule of not drinking on an empty stomach, each Christmas Market has several stands offering food. Traditional meals or snacks are the famous Bratwurst (sausage that is served either with a roll or with french fries), hot chestnuts, “chocolate fruits” (different fruits dipped in chocolate), roasted almonds, waffles or crepes… The list of delicacies is endless! 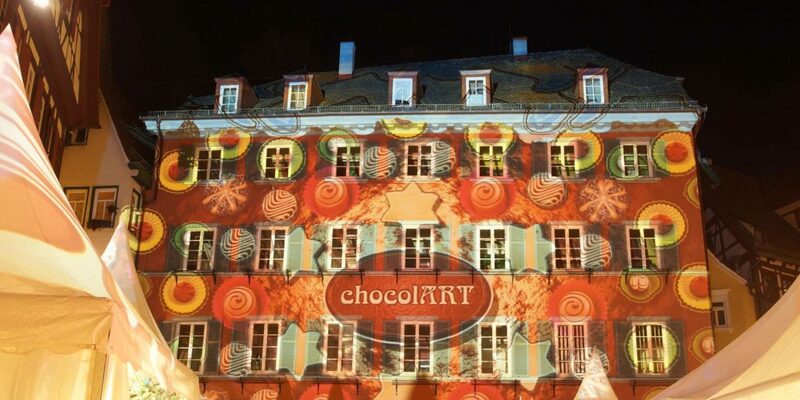 Depending on the type of Christmas market you visit, there will be special snacks. 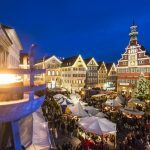 For instance, the Christmas market in Esslingen is a medieval market, where not only the food tastes like in former times, but also the stands and products are adapted, and the vendors are dressed up as knights, maids or jugglers. 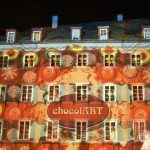 If you are more attracted to sweets, try the “chocolART” market in Tübingen which is a whole festival about chocolate. Participate in chocolate tastings, meet chocolatiers from all over the world, learn how to create pralines or just enjoy the warm atmosphere! 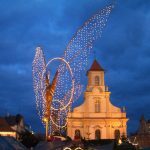 Another thematic market is the Baroque Christmas market in Ludwigsburg. 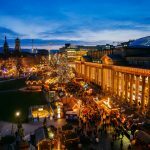 You can perfectly connect your visit of the Christmas market to a sightseeing tour through the city and admire the amazing baroque buildings and churches. 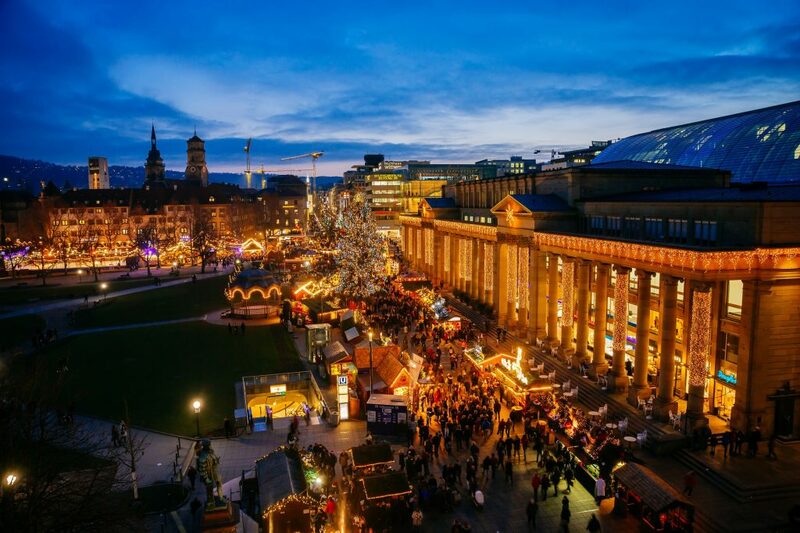 If you don’t live near these cities, just check out the Christmas markets in your area. 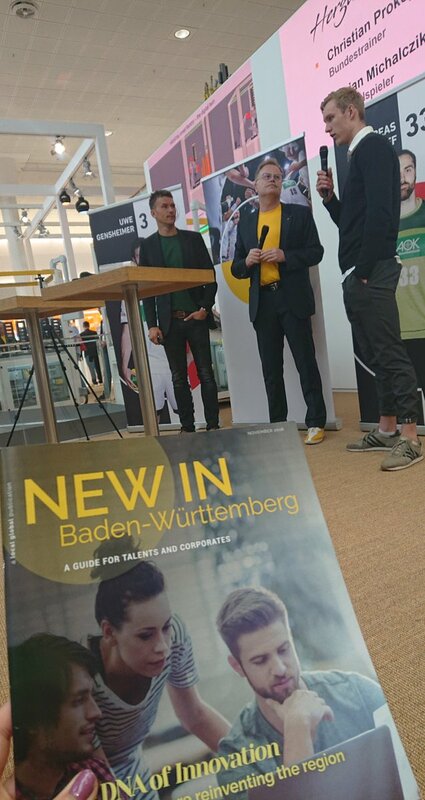 All of them invite to enjoy the pre-Christmas season, taste hearty meals or Christmaletide carols and get to know this charming heartwarming German tradition! 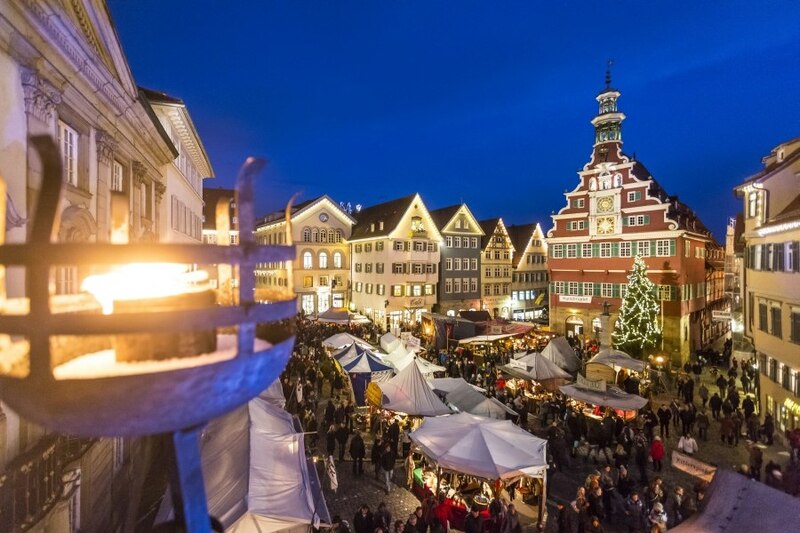 Visit https://www.tourismus-bw.de/Kultur/Weihnachtsmaerkte-in-Baden-Wuerttemberg/ for more information on christmas markets in the region!